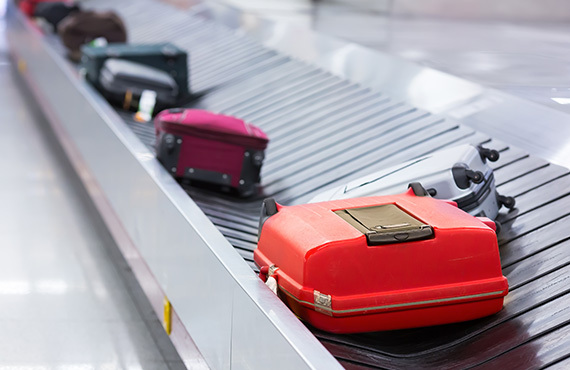 Make sure you check the baggage requirements of your airline, as they may be more restrictive than the general regulations. To ensure everyone’s safety, Transport Canada prohibits certain items on board aircraft. 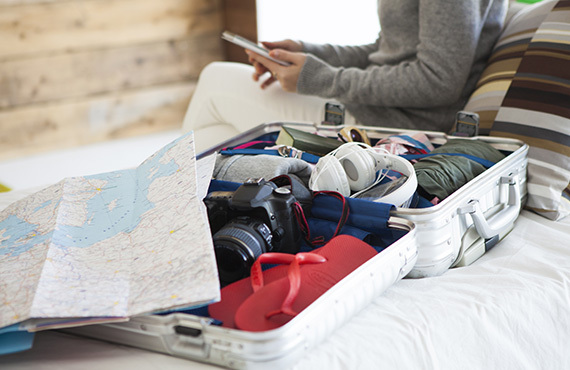 Check the Prohibited Items List and your airline’s restrictions when planning your trip to avoid having any of your property confiscated. 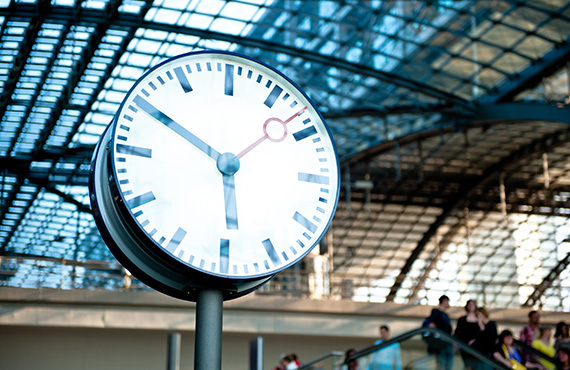 You must check in with your airline upon arrival at the airport. To facilitate check-in, prepare all necessary documents beforehand and make sure that all of your luggage is clearly identified. a restricted area identity card. 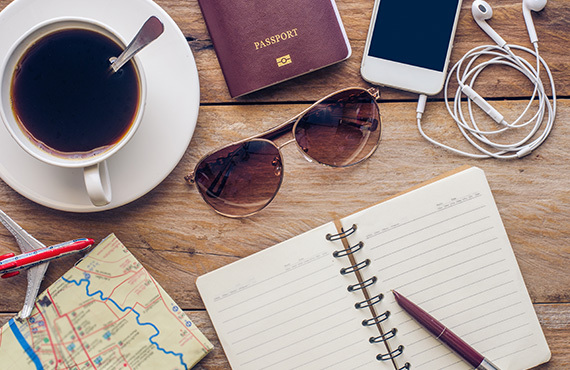 The requirements are different for international travel, and you will need a valid passport. To find out more, see the website of Public Safety Canada. You will need to go through the security checkpoint before boarding. If you need to travel with a service animal, visit the Canadian Transportation Agency website and contact your airline a few days in advance. Mont-Joli Regional Airport (YYY) is located in Mont-Joli, in the RCM of La Mitis, on the boundary of the Bas-Saint-Laurent and Gaspésie regions.